Much like meets of the past, the AA Boys state contest has the makings of a very low scoring up top, but a close hard fought affair. All classes going to Albany need be prepared to handle temps projected to be up to 96 degrees all 3 days (especially the North ga teams) as these will be the hottest days of 2018 thus far. Elbert County hasn't tasted a title since 2011, but on paper after the Sectionals, are the favorites coming in. Like Gordon Lee (A Pub) Elbert is making a long tiring trek (4 hrs) down to Albany, deal with HOT, bright sunshine reflecting off the field turf, no team tents in the stands, etc. 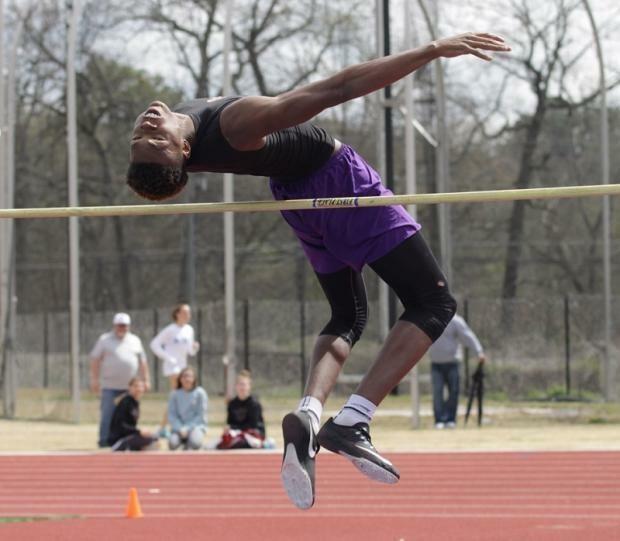 The Blue Devils are strong in the horizontal jumps, behind Metrius Lee (LJ) and Que Ramsey (LJ and TJ), traditionally, have been tough in the relays, and Lee is also a threat in the 110 hurdles. It will be key for them to pick up a few points in the 200 and throws. Bleckley County could be right in the thick of it, especially if they scrape a few points together in the relays and sprints. Torenio Davis is the defending champ in the HJ. 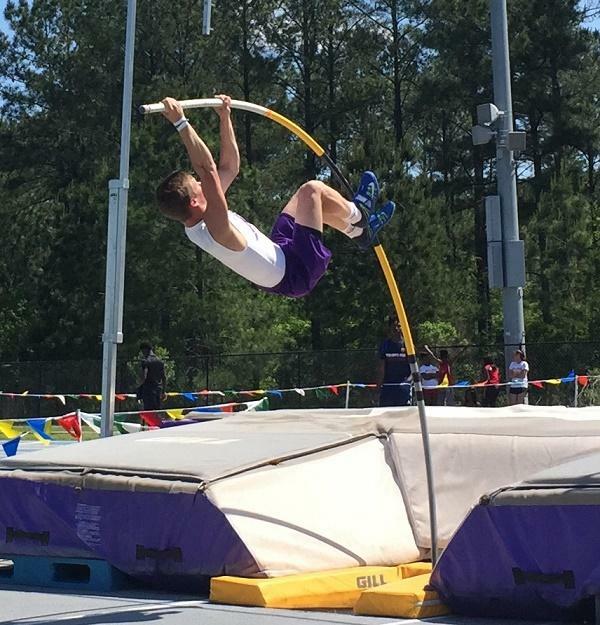 Porter Arnold has the top vault in AA this season at 14-3. Garrett Rogers could rack up big points in the 1600/3200. The Royals need to do well in the relays and any scoring chances they may have. Screven County needs to capitalize off their 2 big guns to make the Podium. Chance Whitman will have an opportunity to double in the 100/200, and thrower CJ Wright is the man to watch in the Discus and Shot. 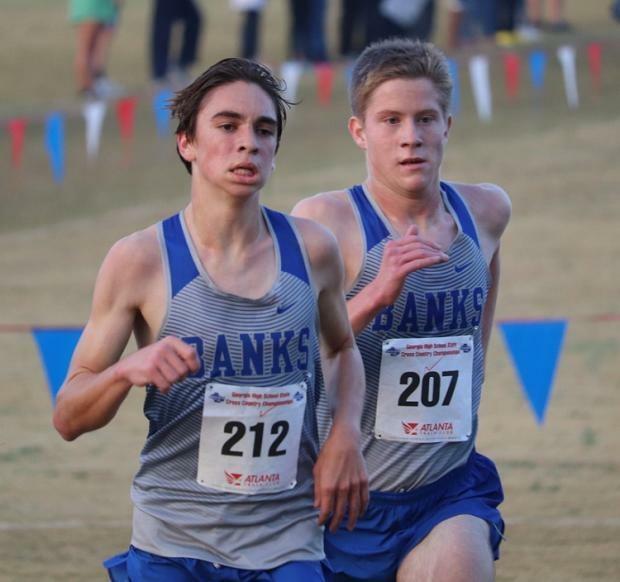 Banks County will need to deal with the heat (especially their distance runners) with Hunter Cochran and Griffin Stephens in the 3200, and Jimmy Cochran in the 1600. Sean Hall and A.J. Robinson could score 10+ points in the Vault and Jackson Ramey has a pr of 145-7 (#2) in the Discus. 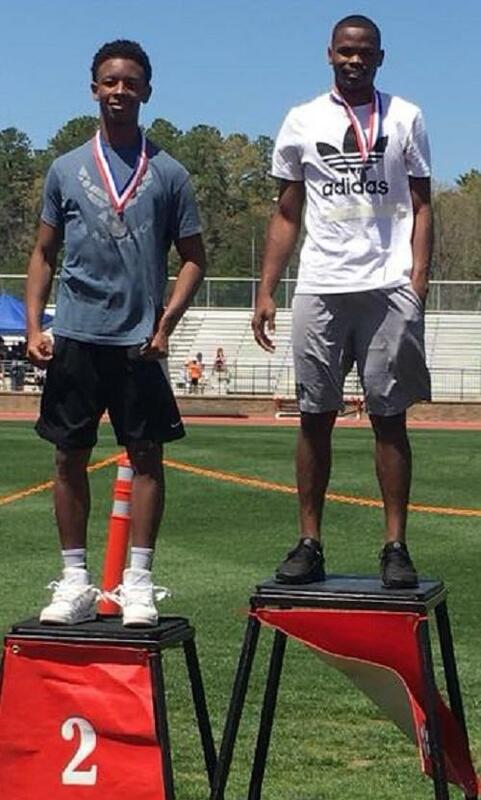 Other schools challenging for Podium spots will be Fitzgerald who can well in several events, Rabun County, who is led by distance runner Guy Gober and Benedictine Military, the Cadets are led by sprinter Dennis Bailey (100/200) and their #1 4x100 squad at 41.67. The Girls' side of things may produce a few more points on the top end, but should be a very closely contested meet, where a miscue such as a false start, other DQ could factor into the team outcome. Expect heat and the confines of Hugh Mills stadium to play a part as well. 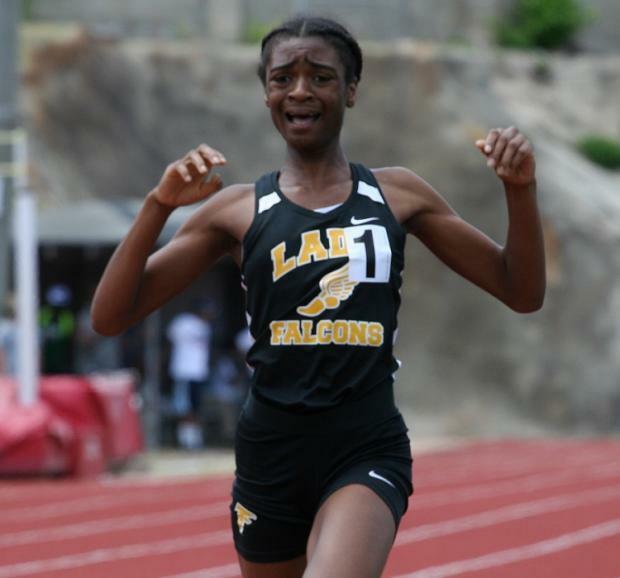 If one has perused the Virtual meet on MileSplit GA, this one may very well come down to the final meters of the 4x400 relay.. between Vidalia and Washington County. 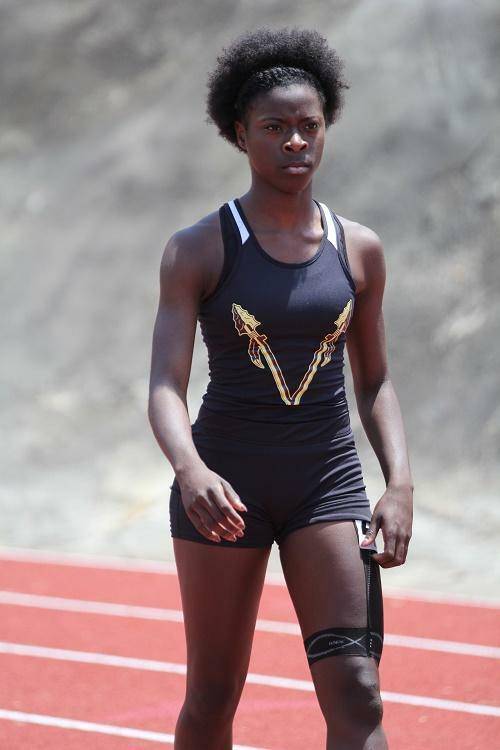 Vidalia has a triple threat athlete in Courtney Madison in both hurdles events and the Long Jump, and its very probable she will win 3 Golds in those disciplines. 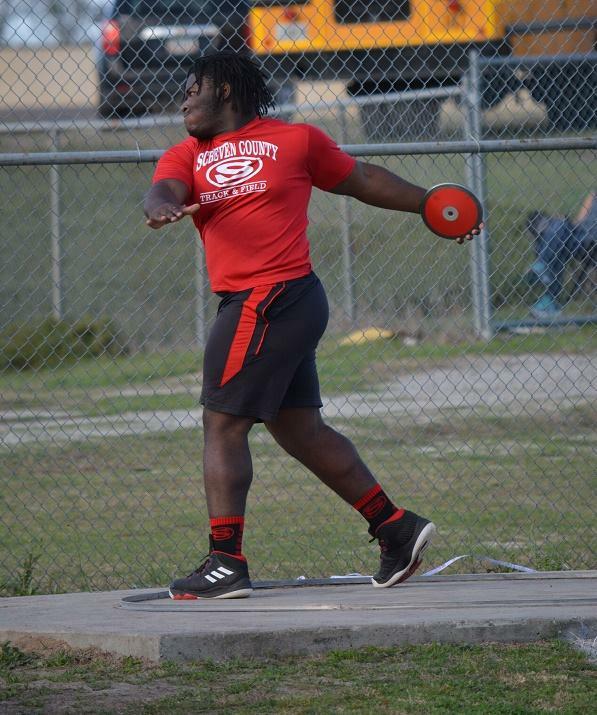 Vidalia's relays are solid, its going to be key someone aside from Madison, picks up points in the throws and jumps. I've seen WACO run twice this 2018 season. Their strengths are in the speed events: sprints, hurdles, relays and jumps. Mecca Jackson is the top 400m runner in the class and was #2 in Sectionals in the 200m. Nijeria Jordan can pick double digit points in the 100/300 hurdles and Shatrice Dixon is a threat to score well in the horizontals. WACO peaked in the relays at Sectionals, and if they bring it at Albany..
East Laurens actually won the 3-AA meet beating both WACO and Bleckley County and have 3 #1 times/marks in the class. Their forte is the relays, jumps and 800 meters. Ja'Mya Canady is the top Triple Jumper in AA, Kennedee Williams is the top 800m runner and potentially do better in the 1600. Their 4x100 squad has a 49.01 and 4th best 4x400 time. 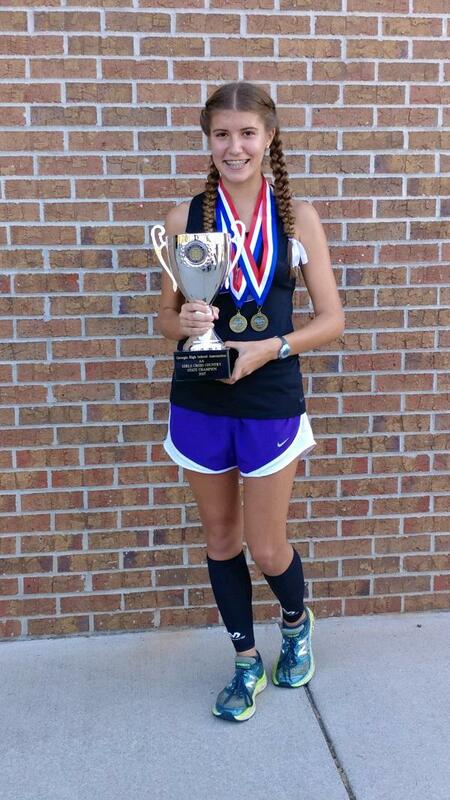 Bleckley County is always distance strong, behind Austin Perez in the 1600/3200, Rebecca Arnold in the 800 and Abbi Bellfower is tops in class for the Vault. 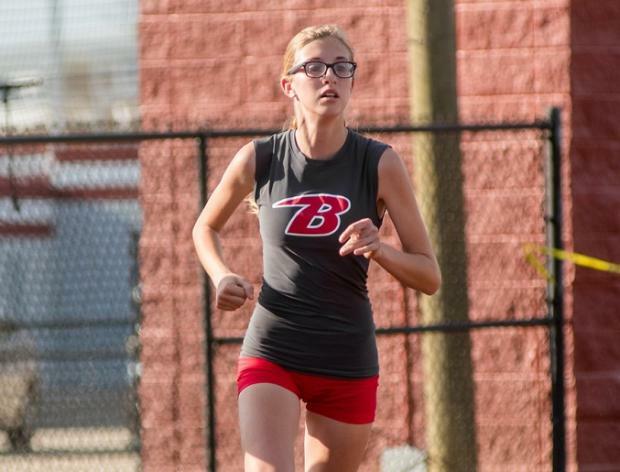 Rebecca Chandler from Berrien County, has an excellent opportunity to win Golds in the 1600 and 3200m races. 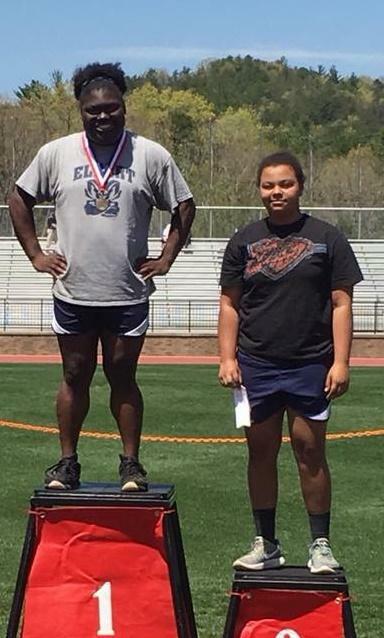 Elbert County has some excellent scoring opps behind sprinter Tyveka Gray in the 400m and HJ, Emerson Brown in the 100/200 and TJ and thrower Shakira Ardister is #2 in the Shot and Discus in AA.